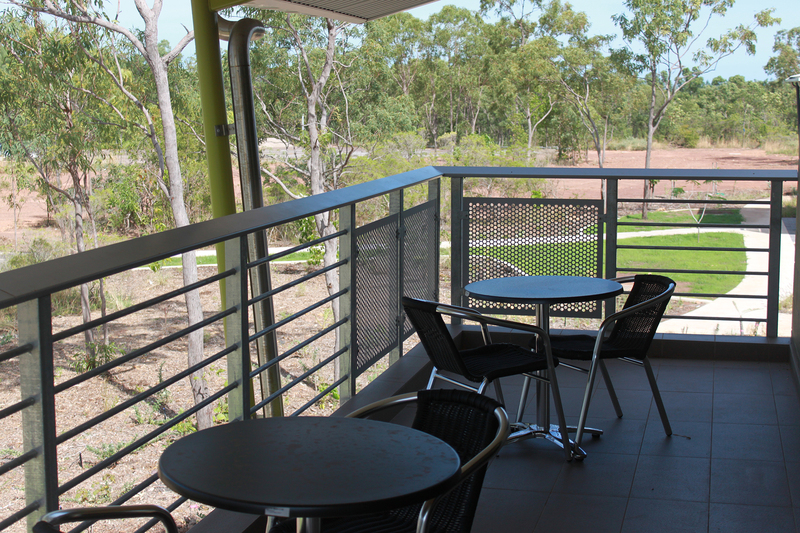 Double-storey apartment blocks ideal for long-term students or couples. 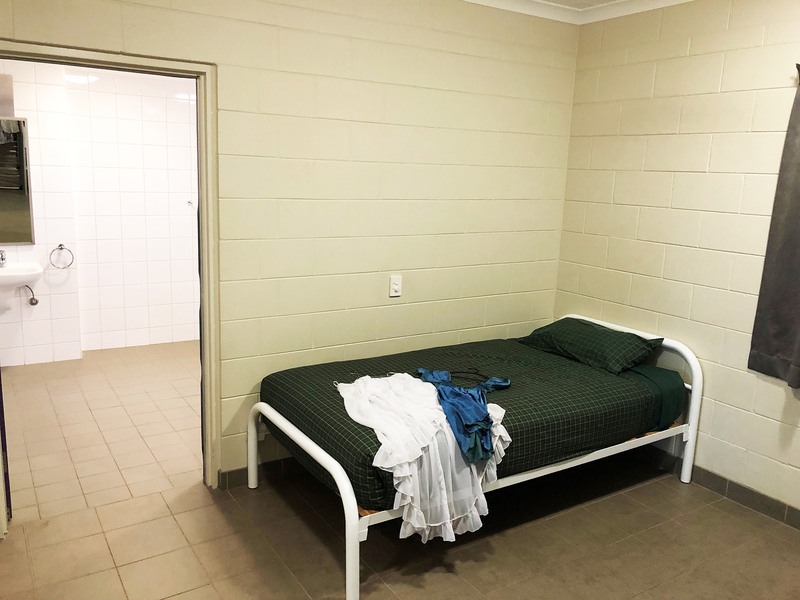 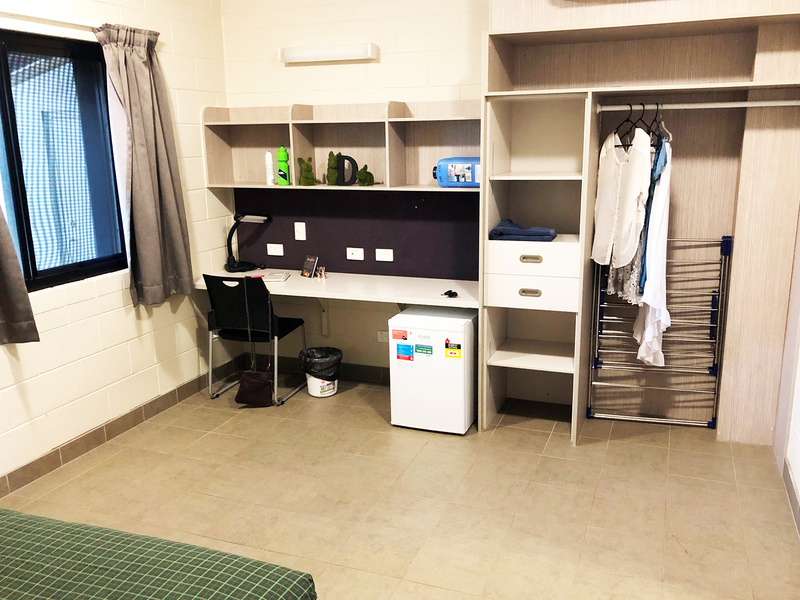 This is a medium-sized room accessed from inside either a ground level or first-floor apartment building and fitted with a double bed and ensuite bathroom. 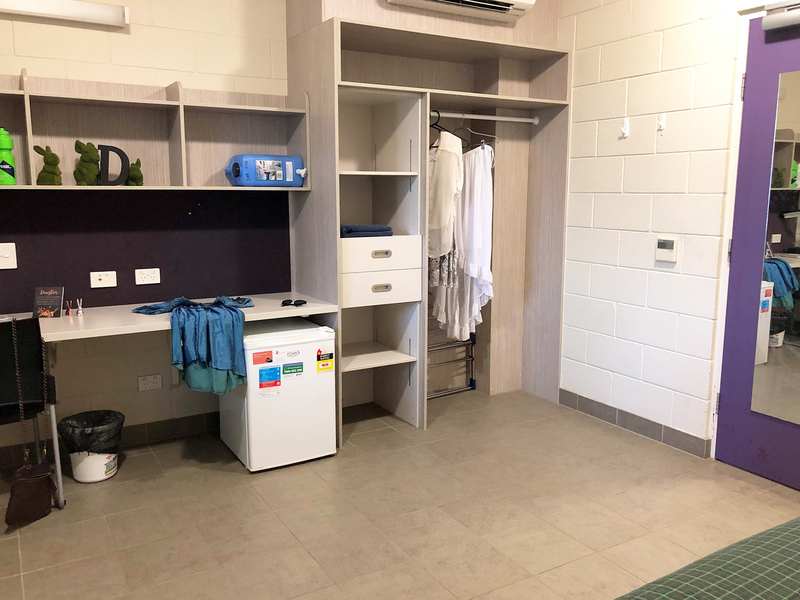 You have access to the building’s communal bathrooms, kitchen, dining room, laundry and lounge facilities including television. 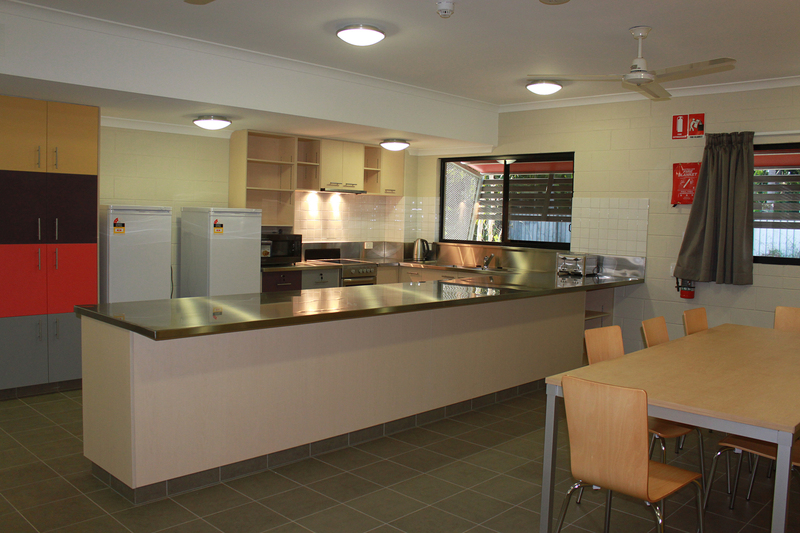 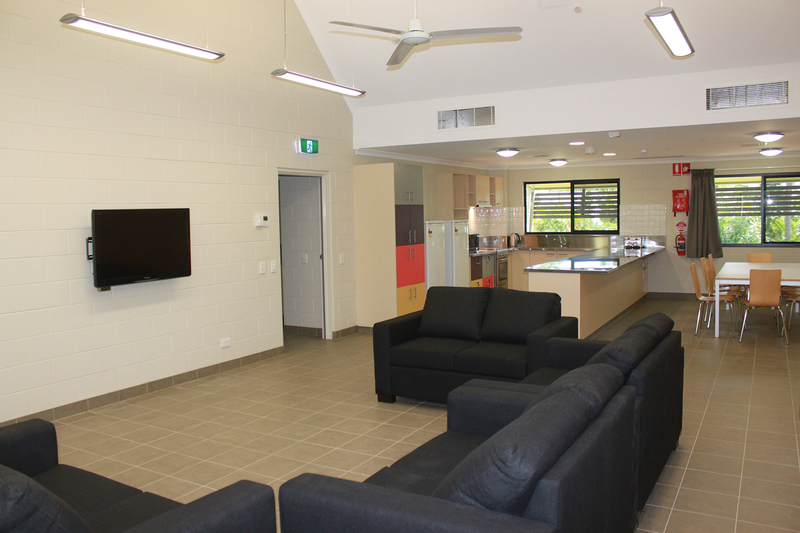 Communal areas are cleaned and maintained by staff.